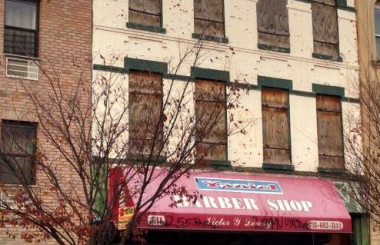 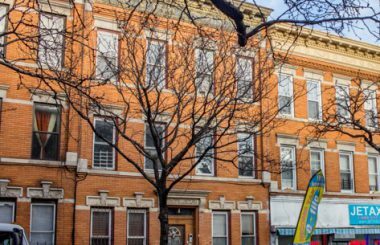 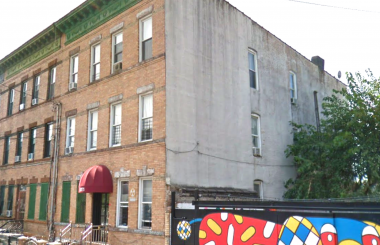 TerraCRG has been retained exclusively to sell 259 Kosciuszko Street. 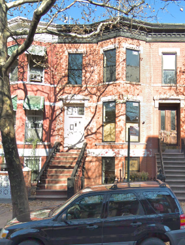 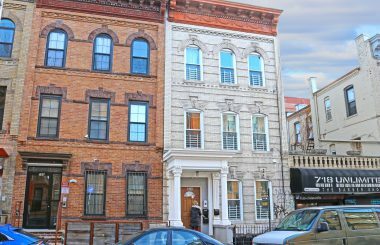 The 4-unit luxury residential building is located in the Bedford-Stuyvesant section of Brooklyn. 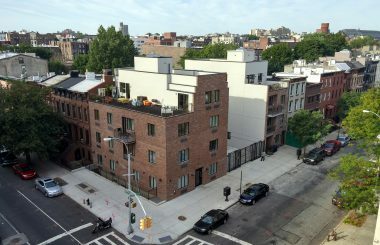 The new construction building was completed in 2017 and consists of 1 Duplex Unit, 2 two-bedroom units and 1 large one-bedroom unit, which can also be configured as a 2 bedroom unit. 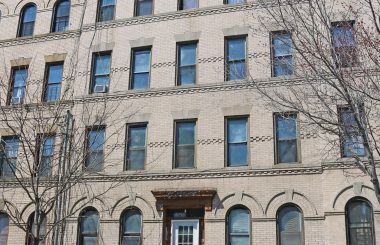 The property has condominium quality high-end finishes and a number of nice amenities, including washer/dryer in each unit and a finished roof deck accessible for all the units. 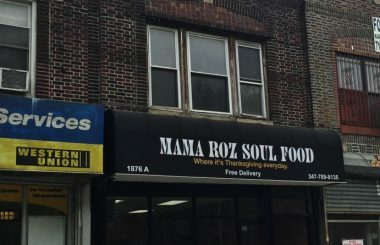 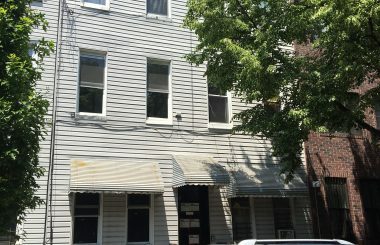 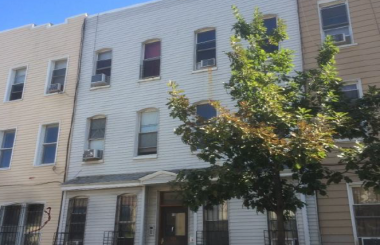 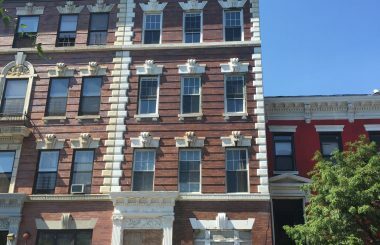 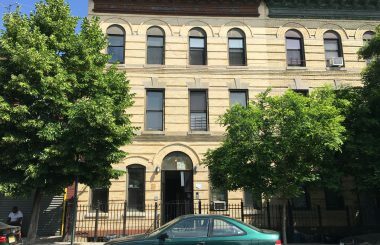 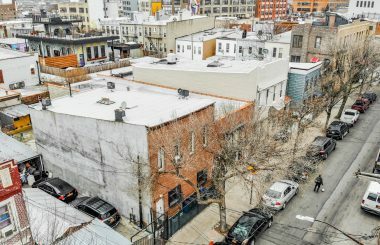 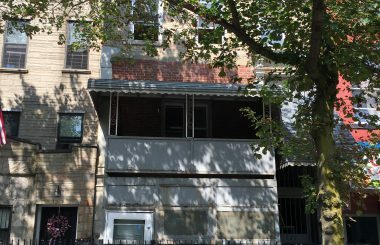 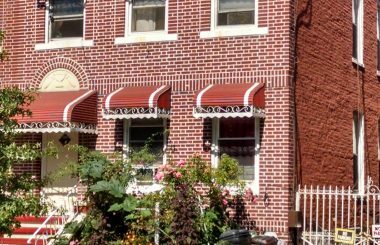 The property is located just two blocks away from the G train (Bedford-Nostrand Avenues) and is easily accessible with the A/C train (Nostrand Avenue).